ABC finally got into the game by picking seven current shows for the 2012-2013 season. 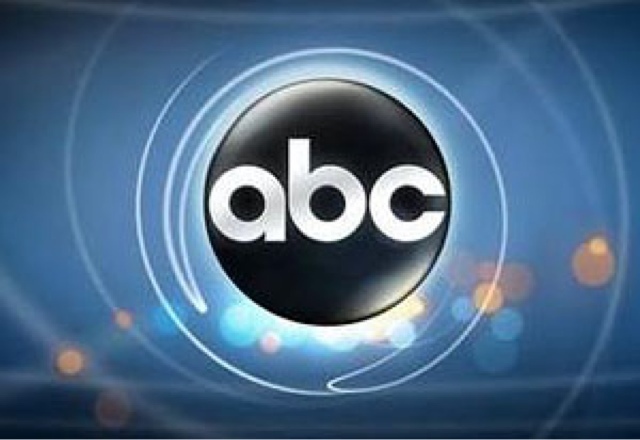 According to TV Line, the Alphabet will be bringing back Castle, Grey's Anatomy, The Middle, Modern Family, Suburgatory, Once Upon a Time and Revenge. No word on the fates of Happy Endings, Don't Trust the B---- in Apt. 23 or any other bubble shows, but at least fans don't have to worry about Cougar Town. Honestly, this has to be the most boring renewal update since all seven shows were expected to come back. Now, all of those millions of Modern Family fans no long have to wait on pins and needles.